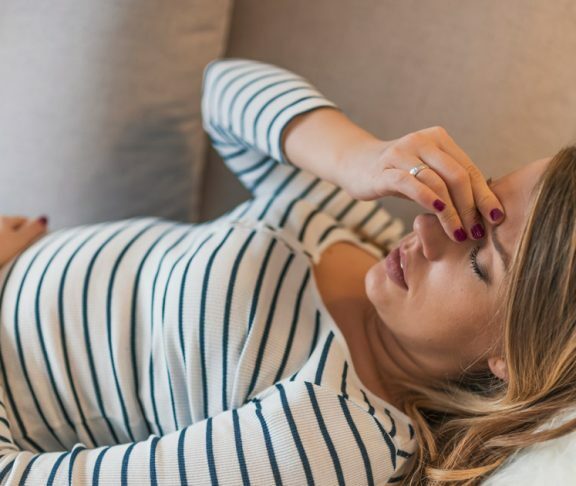 Researchers have discovered a possible cause of heavy periods that could result in new treatments for women living with the condition. Heavy bleeding can also lead to severe anaemia – a lack of red blood cells. Scientists were able to identify a key protein by examining the womb lining called the endometrium. During menstruation the endometrium is shed, leaving behind a wound-like surface that must heal to limit blood loss.They discovered that lowered levels of oxygen – known as hypoxia – stimulates production of a protein called HIF-1, which drives repair of the womb lining. Dr Jackie Maybin, Clinical Lecturer in Obstetrics and Gynaecology at the University of Edinburgh’s Medical Research Council Centre for Reproductive Health, who led the study, said: “Our findings reveal for the first time that HIF-1 and reduced levels of oxygen in the womb are required during a period to optimise repair of the womb lining. 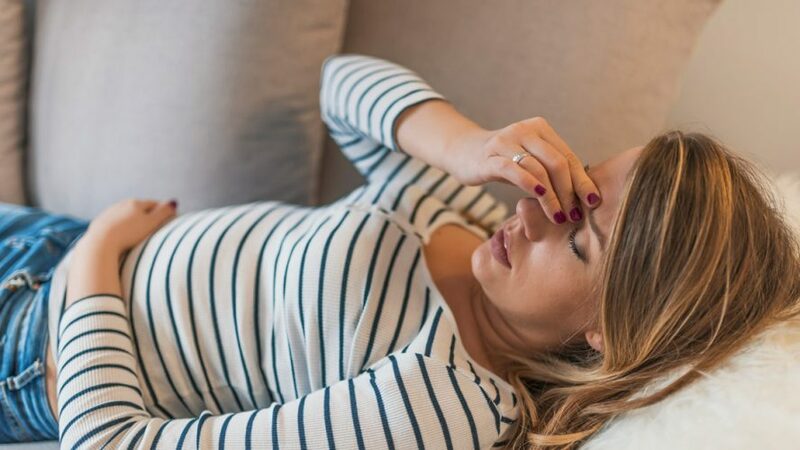 Wellbeing of Women CEO Tina Weaver said: “Heavy bleeding is a debilitating and common condition that affects thousands of women and girls but too often gets dismissed. The study was published in Nature Communications and the artticle originally appeared on Wellbeing of Women.